Do you wish to become a member of London South Bank University? Getting into London South Bank University is a real challenge, especially when it comes to CEB SHL tests. Outperform your competition with the help of the info and preparation resources offered on this page. JobTestPrep helps you in preparing for London South Bank University's recruitment process. The preparation package is designed to offer you an in-depth understanding of the required online aptitude tests and competency–based interviews. Aptitude tests are also known as reasoning or cognitive ability tests. CEB SHL-style reasoning tests are usually taken as Verify Tests. Numerical reasoning tests – measure your understanding of tables containing statistical and numerical information, as well as your ability to make logical deductions. Verbal reasoning tests – assess your ability to comprehend written information and to evaluate arguments about this information. Inductive/logical reasoning tests – examine your ability to deal flexibly with unfamiliar information and to solve problems. These tests are intended to measure your capacity for conceptual and analytical thought. If you want the job with London South Bank University, preparing for their interview process is crucial. After submitting your CV, you will most likely be contacted for an initial screening interview held over the phone. If this interview goes well, you should be invited by London South Bank University to participate in a face-to-face interview. The face-to-face interview will either be held one-on-one, or in a group or panel. The Personality Test is now given to job applicants almost by all companies. Employers have long been concerned with hiring only honest and pleasant people able to light up the working environment with their personalities. The Personality Test is designed to help them employ the right sort of people and weed out those who possess counterproductive tendencies. The test is so constructed that it enables employers to see who will likely to work slow and take long breaks, steal the company’s property, show favoritism, gossip, and become rude and aggressive. The Personality Test is usually longer than most of pre-employment assessment tests. There is no time limit on this test; answering all questions may, therefore, take you about 3 hours, which may be tiring. JobTestPrep offers you sophisticated materials specifically designed to prepare you to the Personality Test. Our resources can show you how to build an impressive personality profile and leave a lasting, positive impression on your recruiters. How Is the Assessment of Job Candidates Conducted at the Assessment Centre? While applicants are participating in various activities, their performance is being estimated by several assessors. 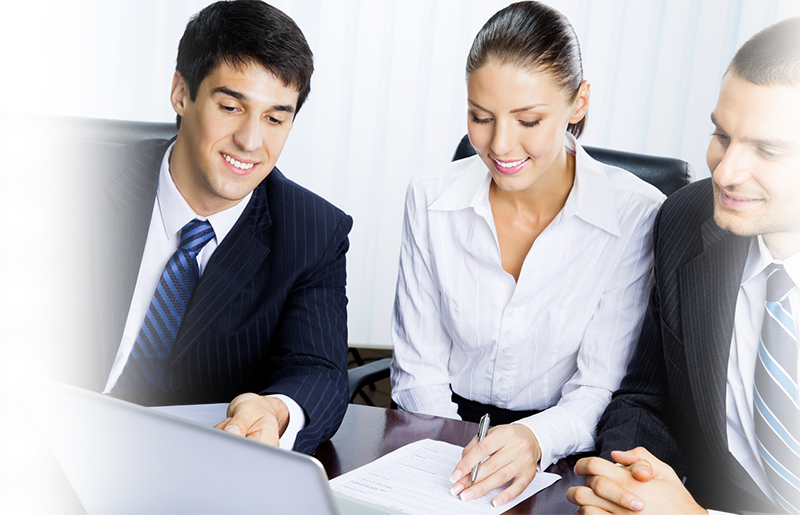 Assessors are usually people who work as Human Resources consultants or line managers. They score the performance of job candidates against competency frameworks, giving points for every activity, comparing these points between themselves, and summarizing them by the end of the assessment day. Only after discussing all aspect of applicants’ performance do assessors make a hiring decision. London South Bank University, CEB SHL, and other trademarks are the property of their respective trademark holders. None of the trademark holders is affiliated with JobTestPrep or this website.